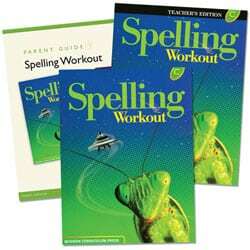 With a colorful format, Horizons Spelling and Vocabulary 1 curriculum makes learning new words and developing vocabulary and spelling skills fun. With a spiral learning approach, Horizons Spelling & Vocabulary 1is complete with a Student Book, Student Dictionary and a Teacher’s Guide. 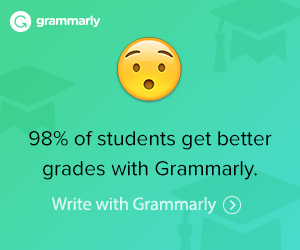 The colorful and visually pleasing format makes it fun to learn to spell. 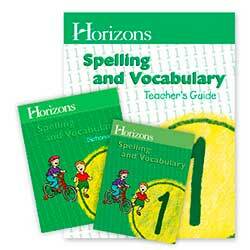 Use Coupon Code AOP10 to save 10% Off List Price on Horizons Spelling and Vocabulary**. Customize Horizons Spelling to include other words as needed.